As you know we are constantly working on our plugins, adding new features, fixing bugs, patching vulnerabilities. 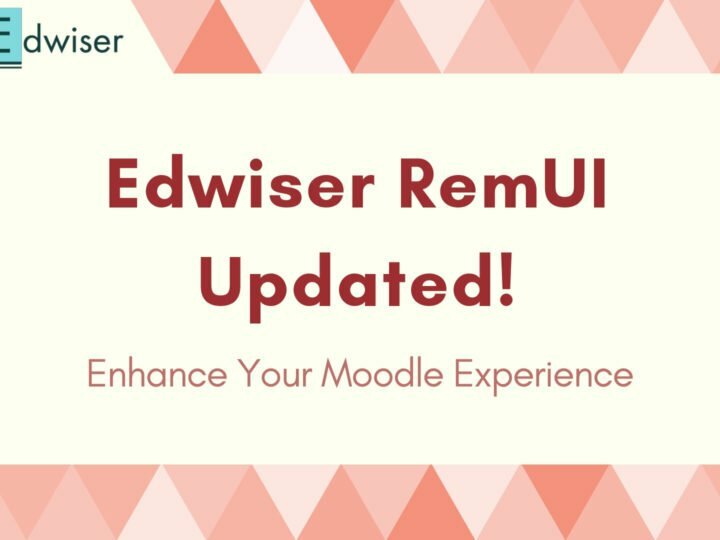 So this week, we are happy to announce an update to our WooCommerce Moodle Integration plugin, which is an extension of our popular Edwiser Bridge Plugin. 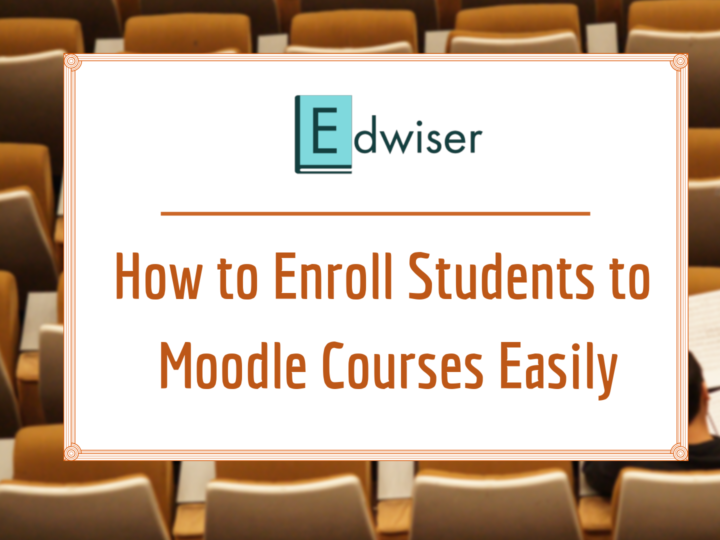 Edwiser Bridge allows you to synchronize courses between your Moodle and WordPress website. WooCommerce Moodle Integration allows you to sell these synchronized courses through your WordPress website. The 1.1.2 update brings a lot of new interesting features to the already feature packed plugin, lets have a look at the list of changes. Sell variable courses for subscription. Redirect users to “My Courses” page from “Thank you” page. Shortcode to add ‘One Click Checkout’. “Unenroll from purchased courses” option after refund. Show associated courses as link. To begin with, we made the usual code cleanup, bug fixes and compatibility checks. This made the plugin compatible with WooCommerce Subscriptions 2.0.0 and also WooCommerce Grouped Products. 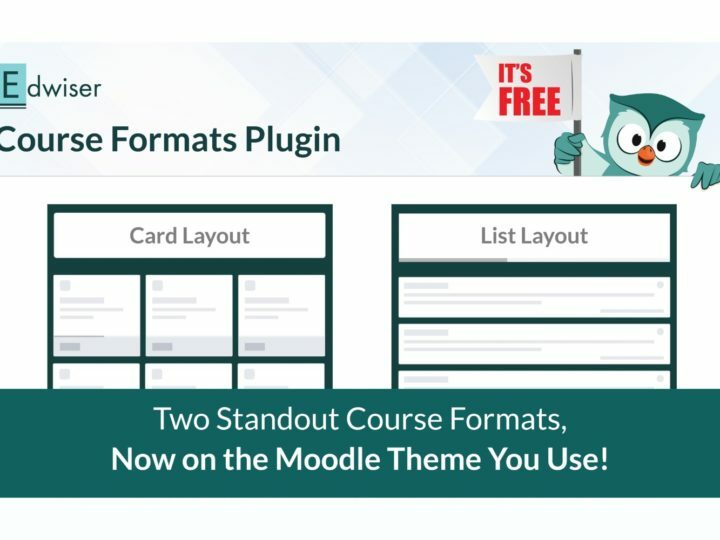 Next we introduced a couple of features that are sure to better your Moodle Course selling experience. Let’s have a look at those. As we said, WooCommerce Moodle Integration recently became fully compatible with WooCommerce Subscription 2.0.0 plugin. This helped us bring in support for Variable Courses Subscription for Moodle synchronized courses. Now you can sell your courses as grouped products through WooCommerce. Add each course as a simple product and link them to the parent group. 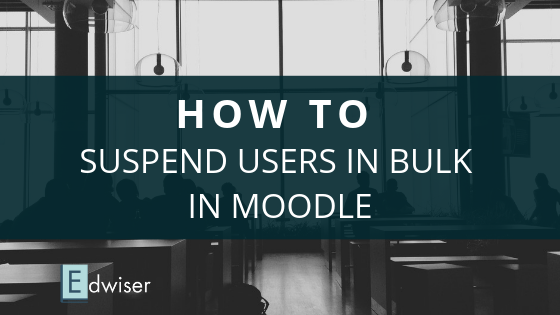 A user can be enrolled to a course that he or she has bought. After purchase they are usually redirected to a default WooCommerce’s “Thank You” page. With this update, they can be redirected to our Edwiser Bridge’s improved “My Courses” page where they can find all their enrolled courses at once. We have introduced a new Shortcode with this plugin, one that allows you to render single cart checkout pages. This simplifies the checkout process for single courses, instead of ‘Adding to Cart’ and then checking out, users can directly buy a single course from the product page. To use this feature, simply add the shortcode: [bridge_woo_single_cart_checkout] to your page. Had you been a part of WooCommerce Integration plugin since the beginning, you would understand how cumbersome a task it was to unenroll a person who had purchased a course and then asked for a refund. After having listened to a couple of users who requested for a better solution, we decided to add a simple checkbox titled “Unenroll from purchased courses” on the ‘Order Refund’ section of Dashboard. This checkbox allows you to unenroll a person from the course that they requested a refund for. No more hassle. As an e-Learning portal, you probably have a ton of courses that are related to each other. How about we suggest these courses to someone who bought a related course? Now you can do just that. After a person has bought a course from your portal, they are sent a confirmation email which has a list of links to related courses that they can enroll to. This feature lets you cross sell courses from your store thus increasing discoverability of courses and eventually leading to more sales. We are taking suggestions from our readers, it can be anything from a simple feature request to a new plugin idea. So go ahead and share your thoughts through the comments or contact form. Make sure you update to our latest plugin versions and spread the news about this update on your Social Networks.